Ortho-Bionomy is a unique system of gentle bodywork promoting body alignment, self-awareness and comfortable movement. With the gentleness of this work a wide range of acute and chronic conditions and symptoms can be addressed. 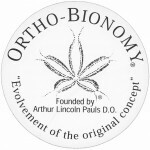 Ortho-Bionomy includes a spectrum of techniques based on principles found in osteopathy, homoeopathy and judo. The practitioner stimulates natural self-corrective reflex abilities with comfortable positions, gentle movements, subtle joint compression and timing. Our body is created with a pattern for balance and function. Using gentle positioning and light touch slightly exaggerating the existing patterning, Ortho-Bionomy stimulates inner awareness (proprioception) to remind the individual of his/her own natural ability to find well-being, both physically, energetically and emotionally. The inner wisdom of the body is recognized and affirmed. Self healing occurs as the person remembers their natural ability to move away from pain and toward ease. Ortho-Bionomy is applied with the client fully clothed and is gentle enough to be highly enjoyable and effective with babies and children. 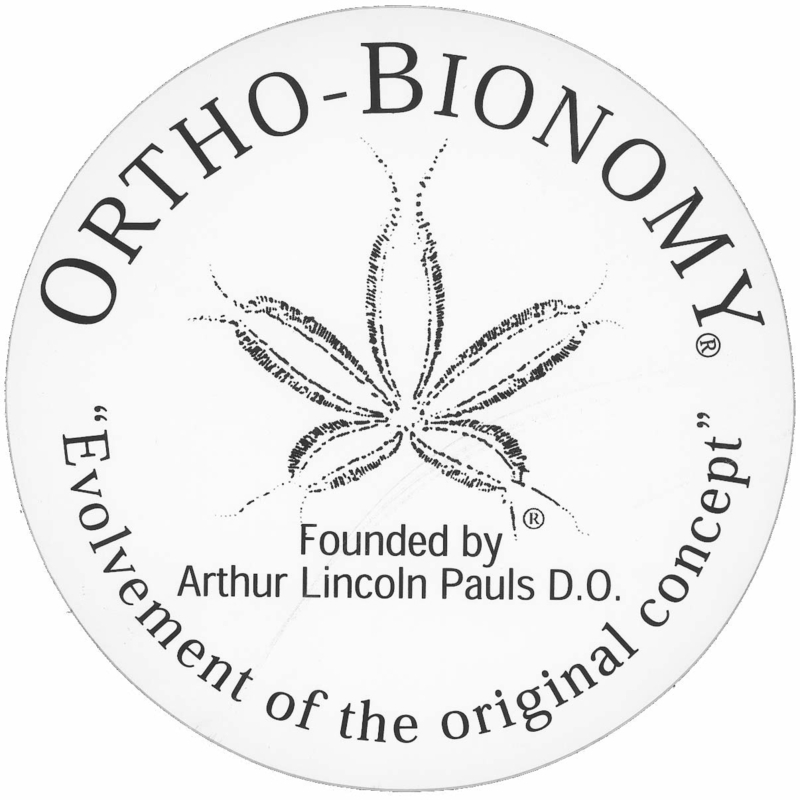 Ortho-Bionomy and the Sand Dollar are registered trademarks of Ortho-Bionomy Australia Ltd and are used with permission. Contained within patterns of holding and tension is the information the body needs about how to return to balance. Kathy Kain, Ortho-Bionomy: A Practical Manual. pg 9.